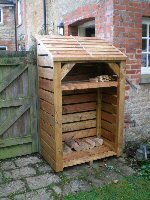 Customer loved wood store as did I, thank you. Thanks again for the bin store, it looks great. I planted it with a mix of sedums, thyme and alpines which will soon spread to cover the gravel. 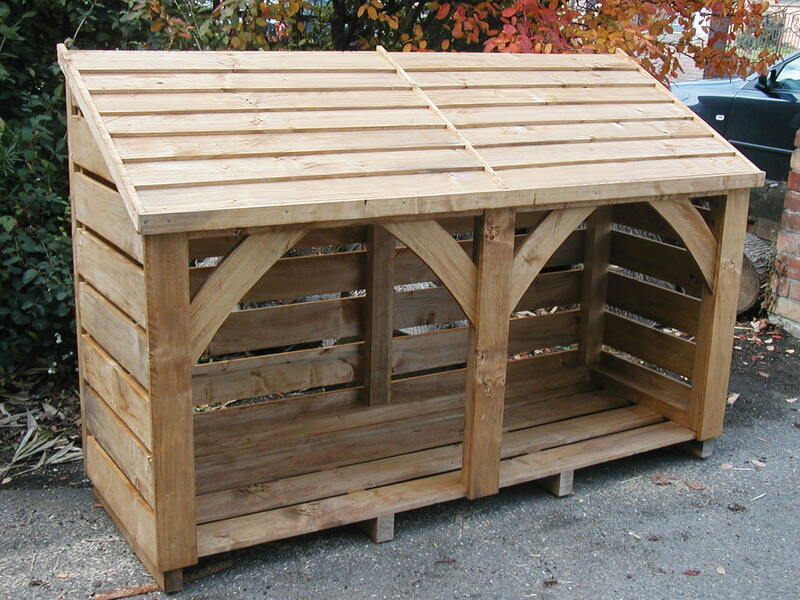 Just wanted to say a big thank you for the wood store and all Andrew's hard work on Sunday! We are delighted with the log store! Many thanks for a quality product. It looks really good. Excellent quality and I am very happy with the purchase. The local response for your log store is great. We've already had people asking where we got it. Log store arrived and it's brilliant. Thanks.